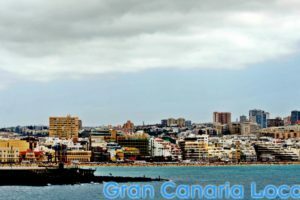 0.1 Gran Canaria has developed quite the reputation as a wellness destination. Well-heeled tourists flock to the island for a spot of pampering. 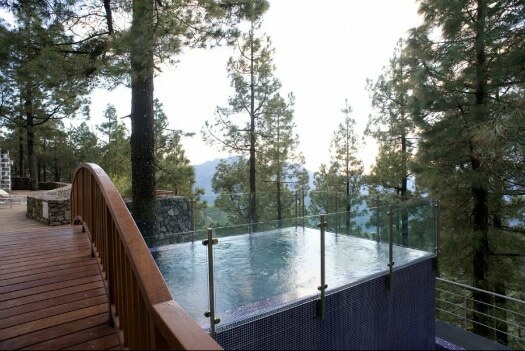 Which inspired us to write a round-up of the leading Gran Canaria spas. Gran Canaria has developed quite the reputation as a wellness destination. Well-heeled tourists flock to the island for a spot of pampering. 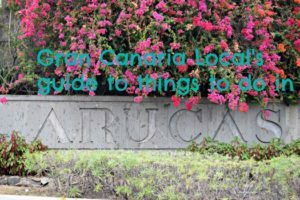 Which inspired us to write a round-up of the leading Gran Canaria spas. Gran Canaria spas are a big draw for travellers. Many of them are attached to the island’s leading hotels, but there are independent wellness centres. 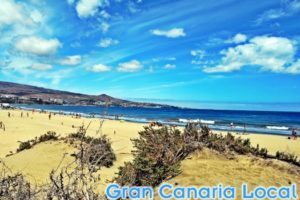 Here’s our customary geographical breakdown of the best spas on Gran Canaria. 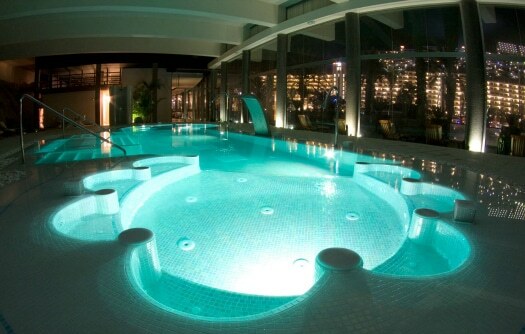 We’ll start with the spas in Las Palmas de Gran Canaria. The signature treatment at Hotel Santa Catalina’s Spa Center Agua Vital is the exfoliating and rejuvenating buttercream and spice massage. Yours for €50. 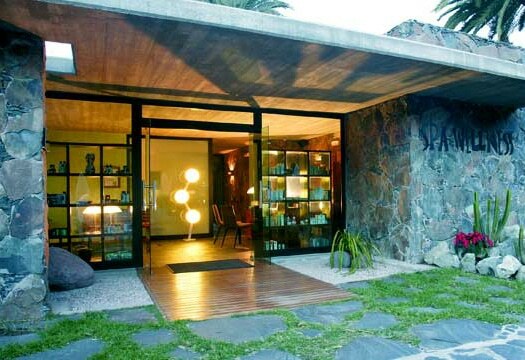 Also in the capital is the Talasoterapia Las Canteras, located just above Canteras beach. Combine a thassalotherapy circuit with a set lunch or dinner at the adjoining Restaurante Bella Lucía. The massages are so relaxing here that Mr Gran Canaria Local dozes off during them. Over in Agaete, the four-star Hotel Puerto de las Nieves’ spa is child-friendly. The special Polynesian Ritual treatment is adults-only, however. This comprises exfoliation with a coconut shell and vanilla and a full body massage with Tahitian monoi oil and healing pillow. Discover the ancient practice of thalassotherapy, the use of seawater to treat ailments, at the Thalasso Gloria Palace San Agustín. 7,000 square metres make it the largest thalassotherapy centre in Europe. A related fangotherapy body wrapping, applying warm mud to your whole body, will cost 25 minutes of your time and 34,50 of your Euros. Transport yourself to Thailand at Playa del Inglés’ Siam Spa. If you’ve never had a Thai massage before, brace yourself for a workout on the muscle front which can include being straddled. Elsewhere in the resort, take your choice of Finnish or Roman sauna at Bull Hotels’ three-star Hotel Eugenia Victoria & Spa. 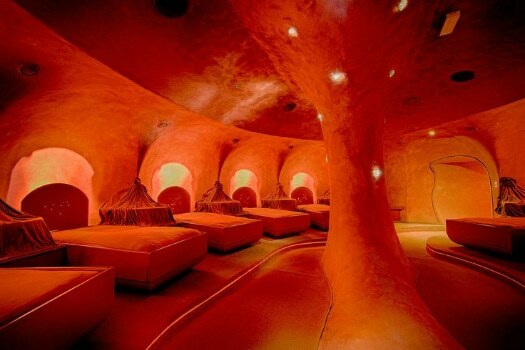 The standout spa in Meloneras is the Lopesan Corallium at the Costa Meloneras resort which is home to the (in)famous Womb Room. Also worth visiting in the area is the Riu Palace Meloneras’ Body Love where you’re basted in warm oil and Atlantic salt, 57€ for a one-hour treatment. There’s a similar set-up at the Clubhotel Riu Gran Canaria who purify and detoxify your full body through the medium of lymphatic drainage over the course of 90 minutes for 89€. Heading west, there’s a mini-me thalassotherapy centre at Gloria Palace Amadores Thalasso. Paradise Valle Taurito’s Spa Krabí features a 40-minute seaweed wrap which costs a Euro a minute. Elsewhere, go later than earlier to Hotel Cordial Mogán Playa’s Inagua spa and wellness centre as the sauna takes time to heat up; much to the consternation of an irate Finn Mr GCL came towel to towel with. 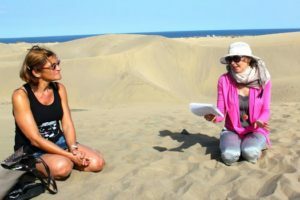 South central’s Sheraton Gran Canaria Salobre name their Aloe Wellness after aloe vera, the island’s wonder plant. A three-hour circuit here, featuring the revolutionary Oxygen therapy, will set you back 30€. Meanwhile, the Vulcano Wellness and Spa at the more northerly Hotel Rural Paradise Las Tirajanas exfoliate your body with local Oro Blanco wine (30€ for half an hour). 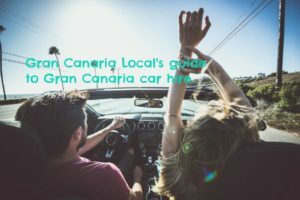 In the heart of the Canary Island’s first municipality, you’ll find punning linguists SPAcio Telde. A thermal circuit plus 30-minute back massage is available for 70€ a couple. El Cortijo Club de Campo’s Chiquititas Spa is aimed at the female tween/teen market and is a popular choice for hosting first communions. Slap back in the middle of the island, you’ll encounter Gran Canaria’s most stunningly-set spa, complete with swimming pool which extends towards a pine forest Imagine Mr Gran Canaria Local’s disappointment when he discovered the newly-opened Parador de Cruz de Tejeda spa closed during a birthday visit to the hotel. Apparently, the water was too cold and despite Mr GCL trying to reason that it couldn’t be any chillier than the lakes he’d gone wild swimming back in the UK; he was denied entrance.